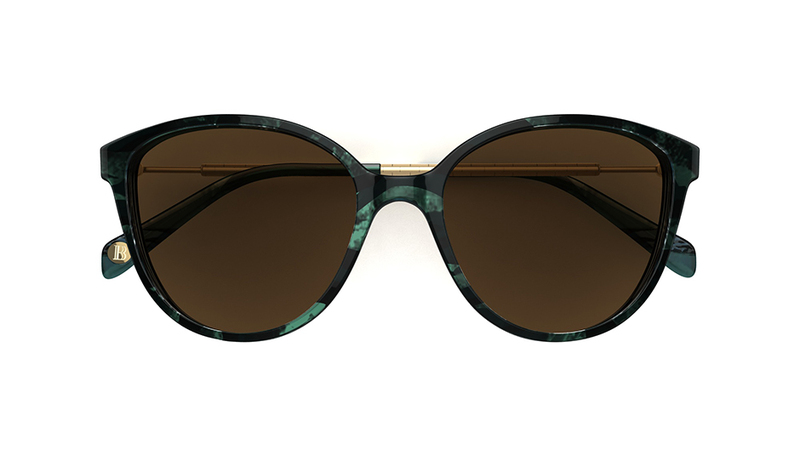 From retro aviators to oversized sunglasses and rose gold hues, our style ambassador, @jodigordon talks to us about some of the hottest styles in store this season. 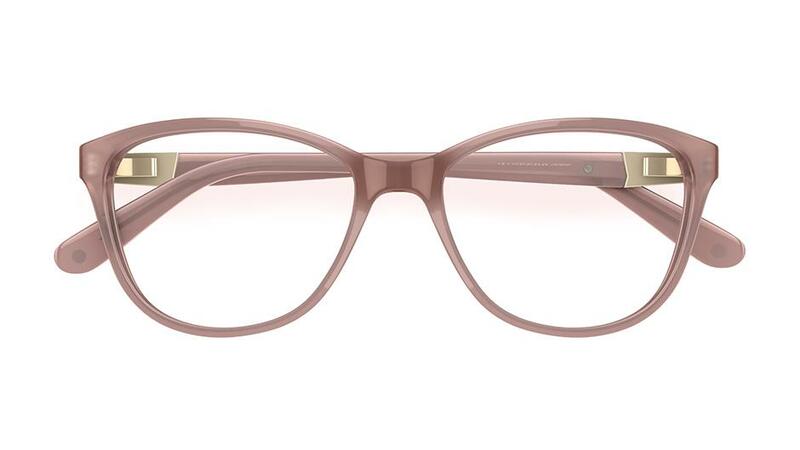 I love finding a new favourite frame to add to my spec wardrobe – it’s the perfect way to complete your look. 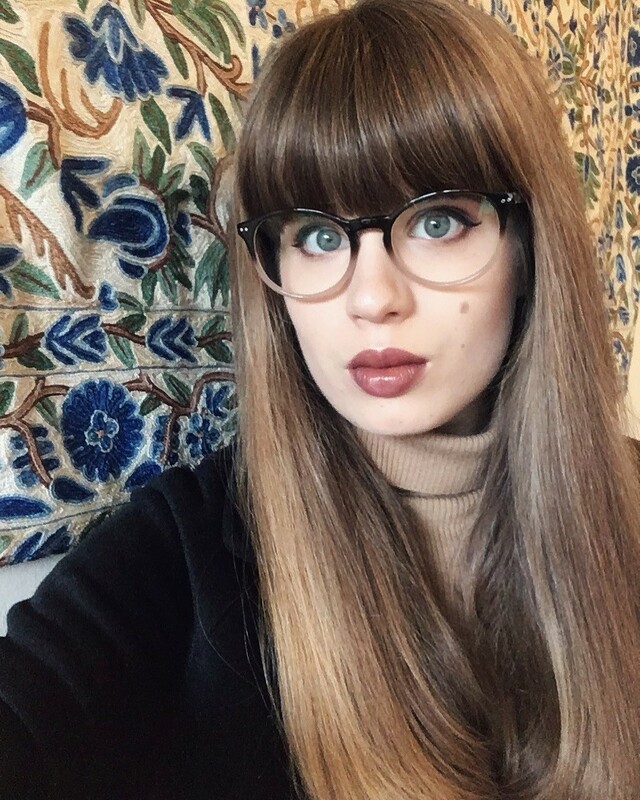 When I find a frame that suits my face shape, it makes me feel good and gives me a sense of confidence because I know that it works. 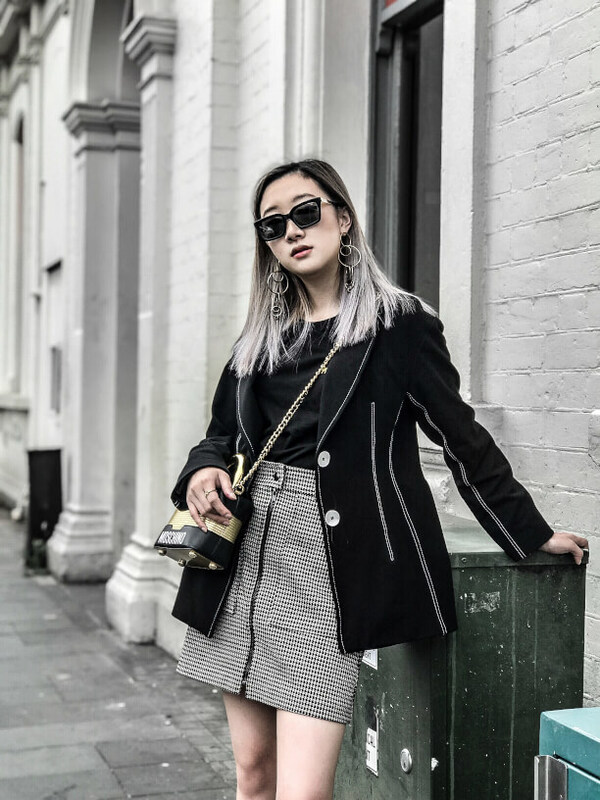 Here are some of my favourite styles this season. 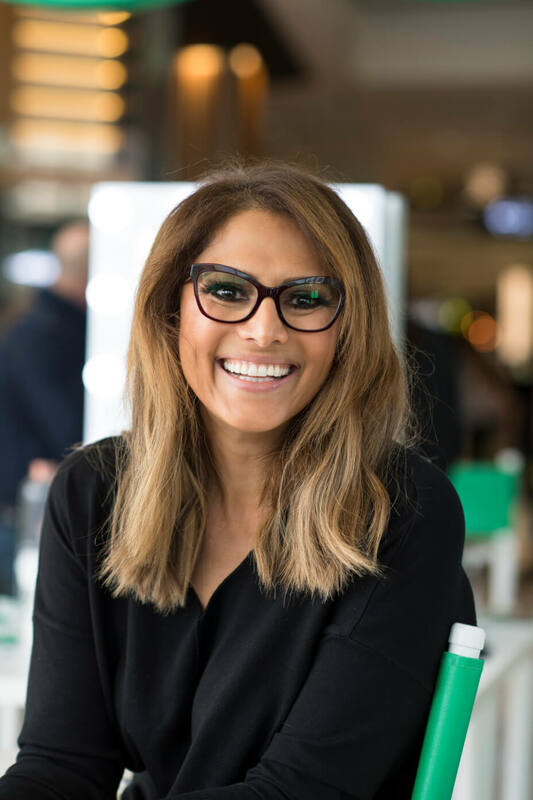 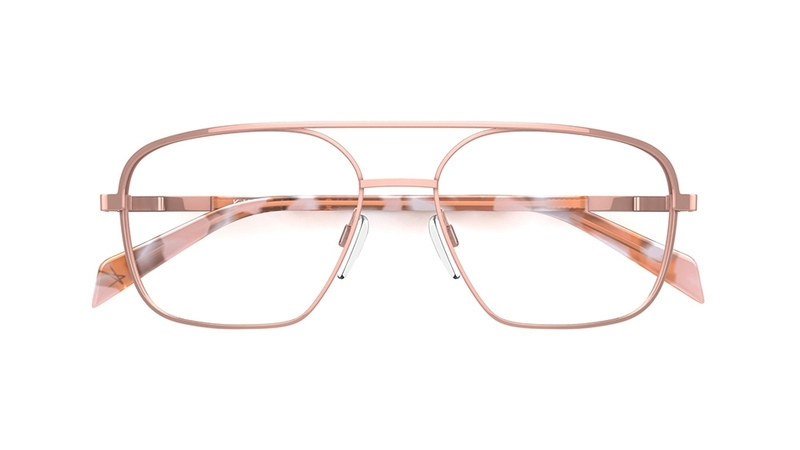 I seriously can’t go past a wire optical aviator frame like this style from Specsavers called ‘Kawakubo’ and the rose gold pair from Kylie Minogue Eyewear – ‘Never Too Late’. 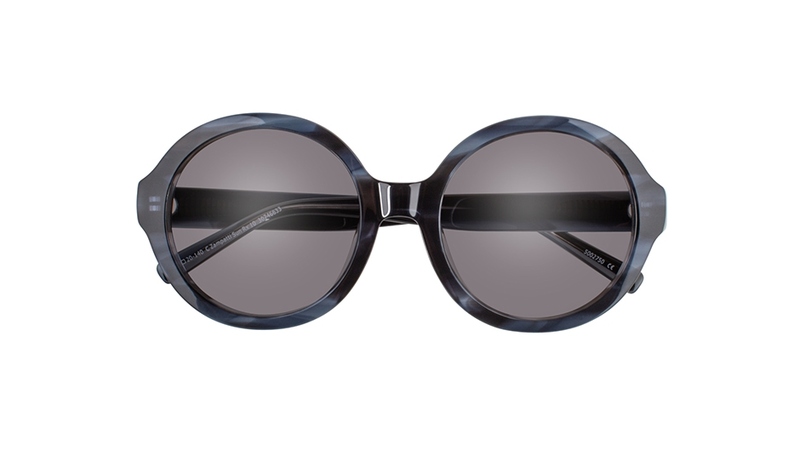 I wear this style of frame most days as it’s so versatile – it will suit a glamourous night out or a casual Sunday look. 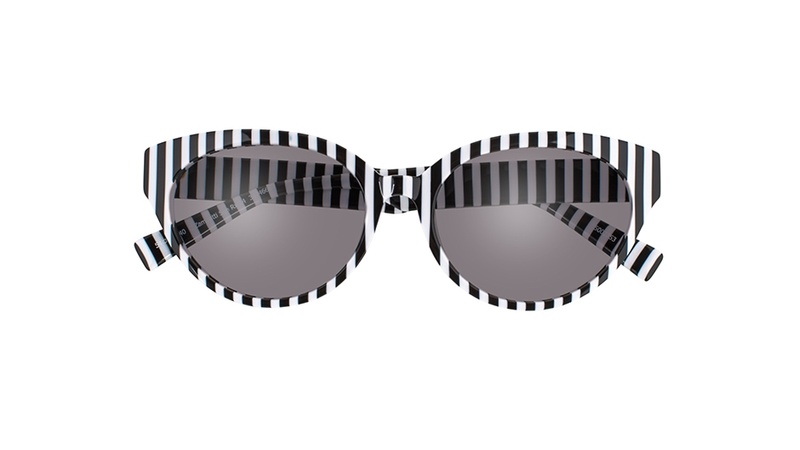 I’m also loving the new Carla Zampatti eyewear collection. 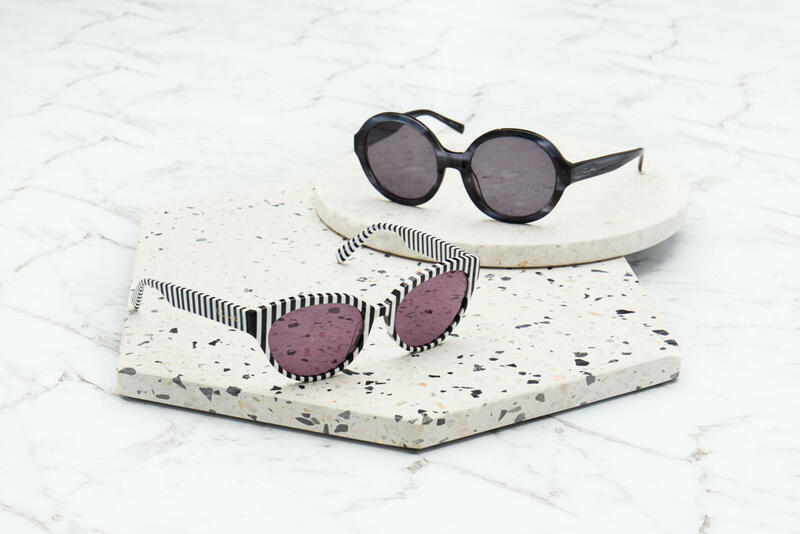 The frames offer a simplicity and elegance that embraces the old and the new with ease and there are some really stand out styles like Carla Zampatti’s oversized round eye sunglasses – go big or go home! 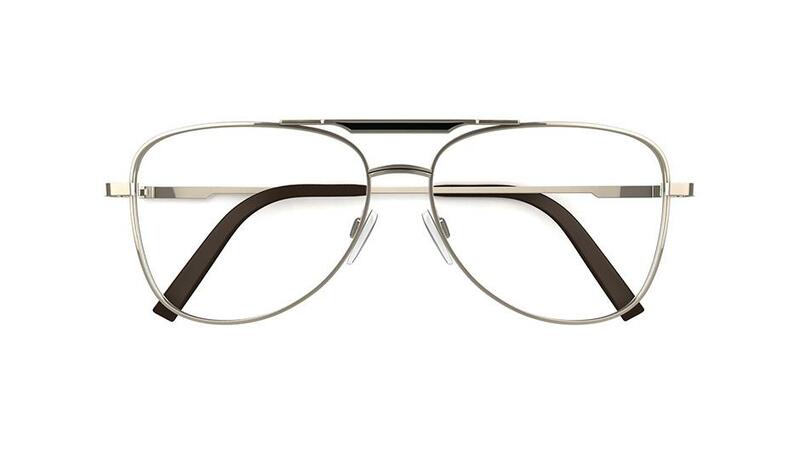 These frames will absolutely leave a lasting impression!